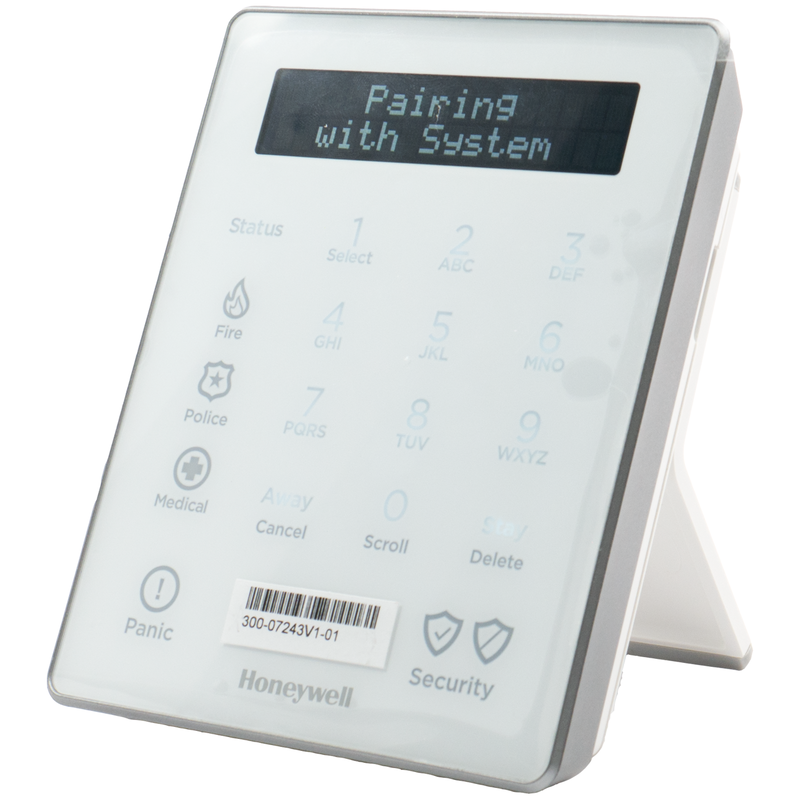 The Honeywell LKP500-DK is a desk stand kit for use with the Honeywell Lyric (LKP500-EN)/ (LKP500-ENC) wireless secondary keypad(s) for the Honeywell Lyric (LCP500-L)/ (LCP500-LC) controller(s). 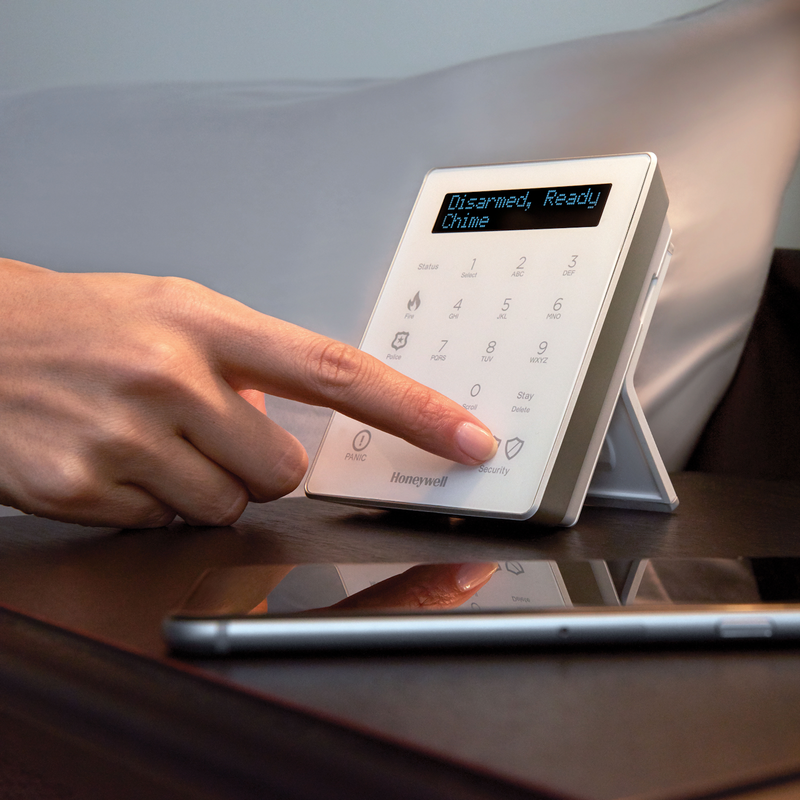 The Lyric ™ Keypad is a SiX series wireless secondary keypad which can be used together with the Lyric Controller and is able to arm, disarm, view system status, and activate panic features. 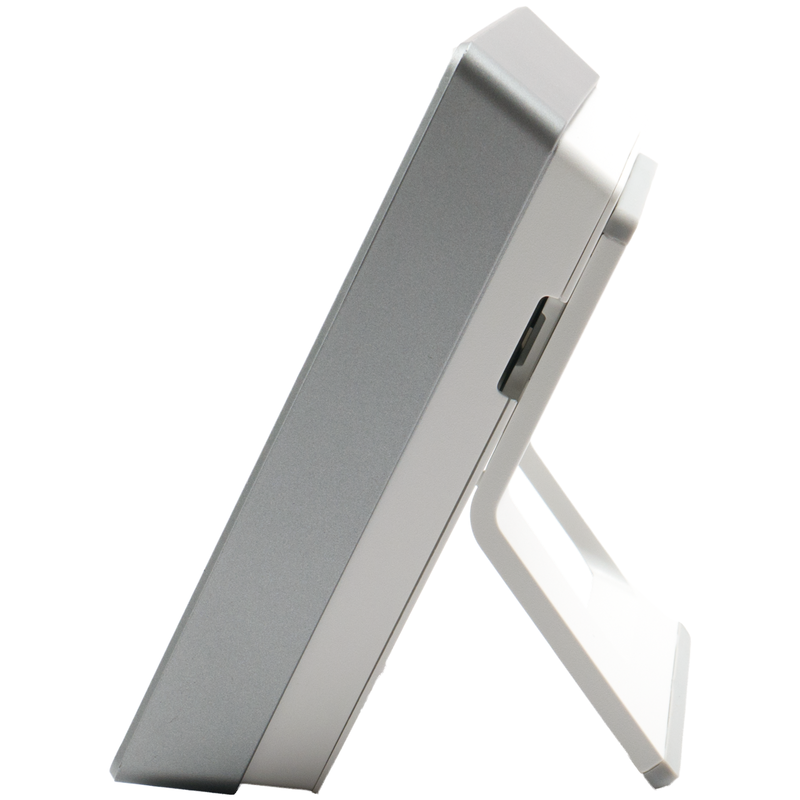 To install the LKP500-DK simply replace the keypad wall mounting back plate with the back plate included in the desk stand kit which will enable you to mount the keypad at a 30-degree, or 60-degree angle on flat surfaces such as kitchen counters, office desks, tables or any kind of flat surface. 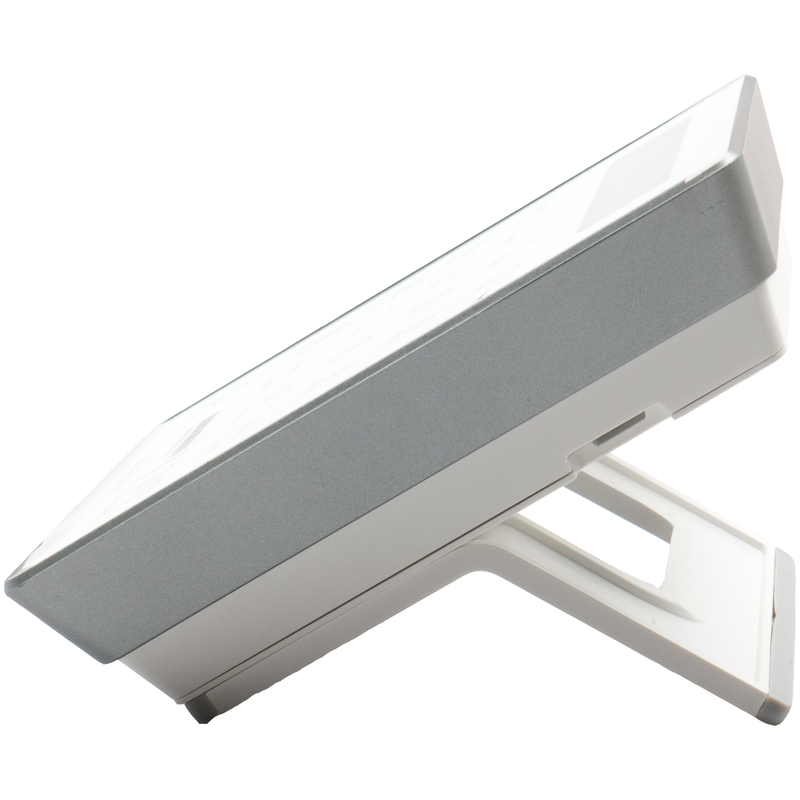 The LKP500-DK is perfect for applications where one may not want to wall mount in one location, or if you are living in a condo or apartment where you are not able to drill holes in the wall.